Two adorable birds chatter in a papier mache tree. 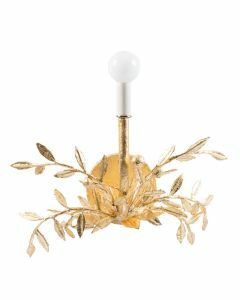 The lamp is completely handmade from recycled materials by artisans in Mexico, and it is totally irresistible. The lamp comes with a white paper shade, and features a 3 way bulb function. 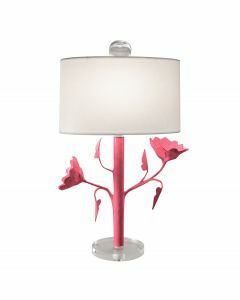 The lamp base is available in 9 different colors, all in low VOC paints. Please choose the color from the drop down menu. 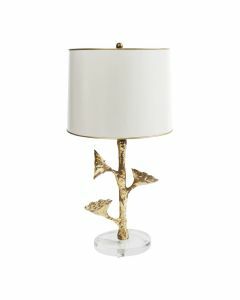 The lamp measures 14" in diameter X 31"H. This item is custom made to order. Click on images for greater detail.